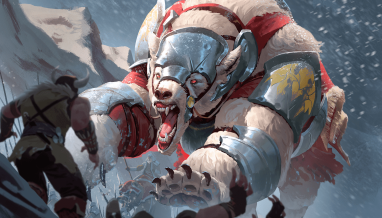 The Crownwatch has drawn first blood, repelling the Clans’ assault upon the gates of Argenport. 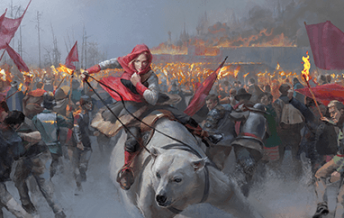 Now, beyond the walls, Eilyn’s horde regroups in preparation for another attempt to capture the city that denies her. 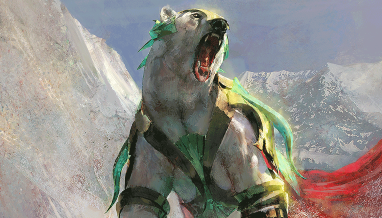 Answer the call in the First Blood Draft Event! 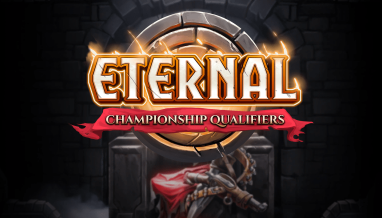 Eternal Draft Packs contain a specially curated pool of cards selected from The Empty Throne and Omens of the Past. You’ll draft them just like a normal pack (and keep what you draft), but the cards in the pool are specifically chosen to be drafted in this event. 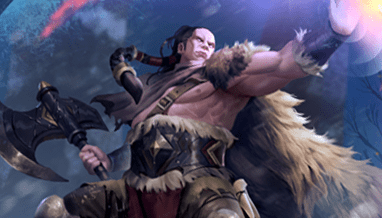 The First Blood event costs 7,500 gold or 600 gems to enter. Each run consists of 10 games, win or lose. Your first three runs will determine your position on the event leaderboard. 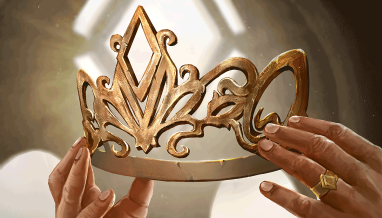 Rewards for this event are determined by final leaderboard position. 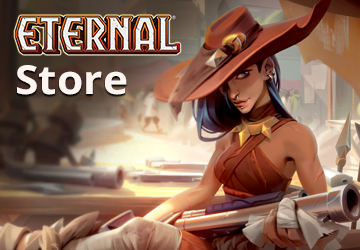 First place receives 30 packs of The Dusk Road, 10 Draft Tickets, and one random premium Rare card. 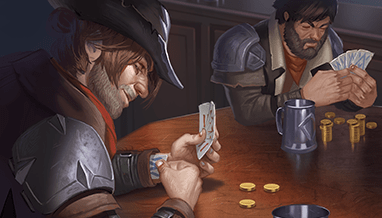 All players will receive a minimum of 3 packs of The Dusk Road and one premium Rare (plus the cards you drafted). The First Blood event kicks off on Friday and runs all weekend. 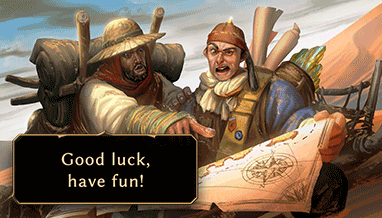 We’ll see you in the game!